7 A Side football pitch hire in Cascais. Synthetic short grass for use without studs or shallow studs. 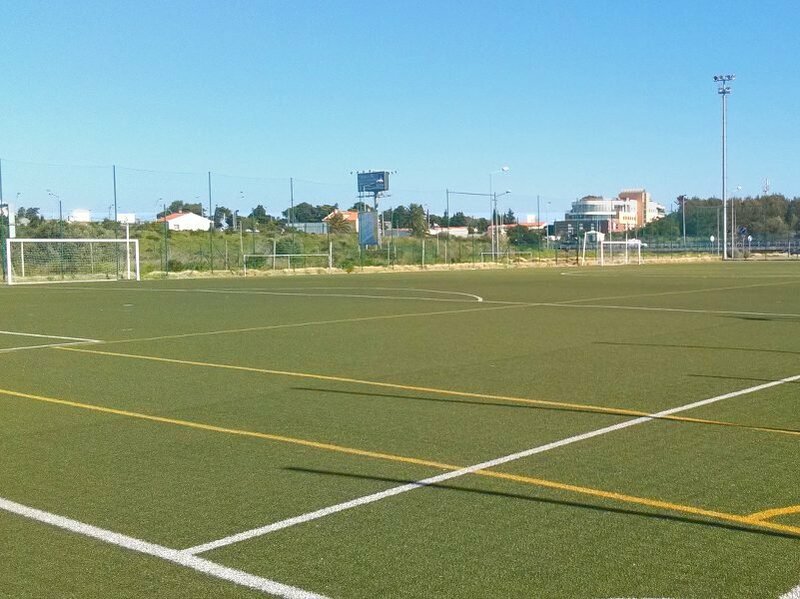 How to Book 7 A Side Football Pitch Hire Cascais?